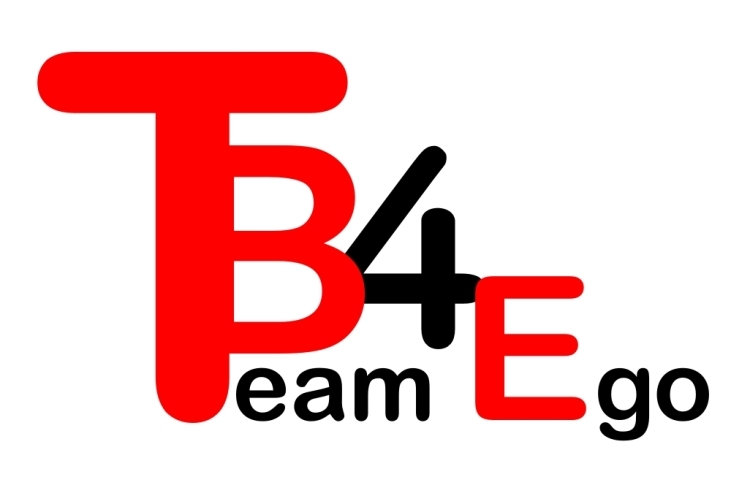 A brand new sailing website has recently emerged, Team B4 Ego. The aim of this new site is: "To get the ego's out of ALL sports. It is only when a sport is played by the team with everyone playing their part and pulling together...Even when it all goes wrong...Learning NOT to proportion blame, but to take the positives out of everything that happens..Only when you Win Together...Lose Together can you Win As One..."
Sale of bits that would otherwise have gone in the bin.. Thanks for the used fittings Geoff, as I cant buy you a beer S4C will be the winner ! As a thank you for use of the RIB down at Mersea Week. Supporting TB4E skipper Geoff Gritton who will, after sailing in the J.P Morgan Round the Island Race, be sitting in a life raft until 12 noon the next day. Donation for Time Bees and Geoff Grittons time and materials to get the fantastic promo shots for the Sail 4 Cancer 18 foot skiff team - Thanks guys ! Mandy my wife gave up drink for January and she want's to donate this in memory of her dad Steve who died in November. 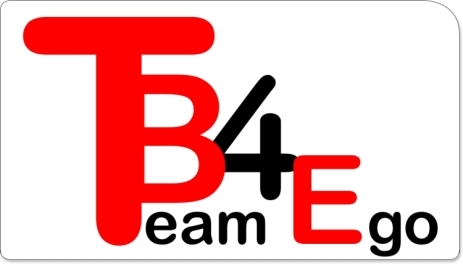 Looking forward to starting a Sail 4 Cancer 18 Foot Skiff campaign in 2014, with help from TB4E and Mylor Chandlery.